Alongside her reputation as one of the UK’s leading permanent makeup artists, Karen Betts is also considered a reputable and leading medical tattoo artist, who has been carrying out procedures in this area over the last 20 years, and regularly hosts seminars and educational workshops in this field at both national and international events. 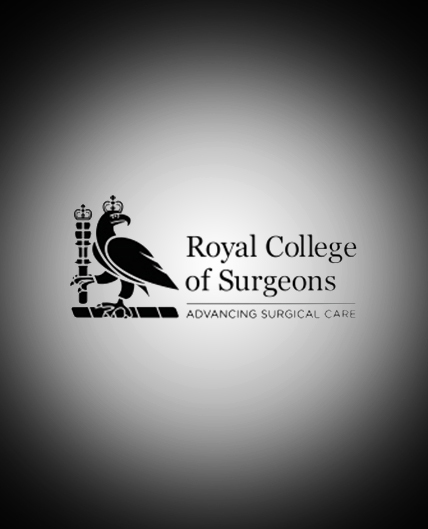 Most recently she hosted a workshop at the Royal College of Surgeons as part of the Speciality Skills in Breast Surgery: Principles in Breast Reconstruction (Level 2) course on 27th May, which was attended by trainee surgeons from as far as Sweden and Australia. Karen provided insight in to areola tattooing covering the considerations and techniques used. She also gave attendees the chance to ‘have a go’ and practice on animal skins and moulds in an educational environment, and gain first-hand knowledge and an understanding in to this area of the industry. Karen also supports many charities and is passionate about continuing to use her skills and expertise in medical tattooing to help transform lives and restore confidence.